Please scroll down to access CNPS Child Safe Policies. 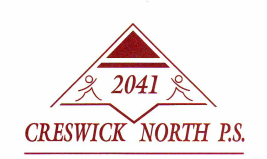 Creswick North Primary School is committed to safety and wellbeing of all children and young people. This will be the primary focus of our care and decision-making. Creswick North Primary School has zero tolerance for child abuse. 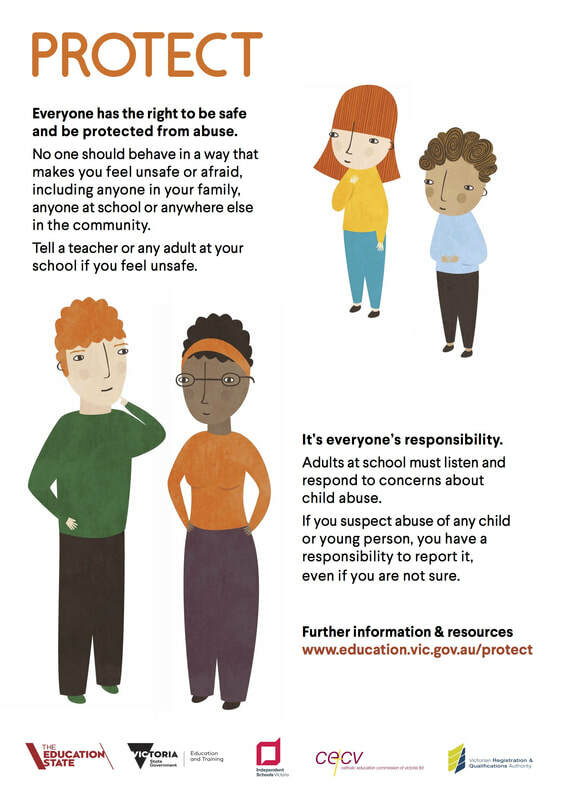 Creswick North Primary School is committed to providing a child safe environment where children and young people are safe and feel safe, and their voices are heard about decisions that affect their lives. Particular attention will be paid to the cultural safety of Aboriginal children and children from culturally and/or linguistically diverse backgrounds, as well as the safety of children with a disability. Every person involved in Creswick North Primary School has a responsibility to understand the important and specific role he/she plays individually and collectively to ensure that the wellbeing and safety of all children and young people is at the forefront of all they do and every decision they make.